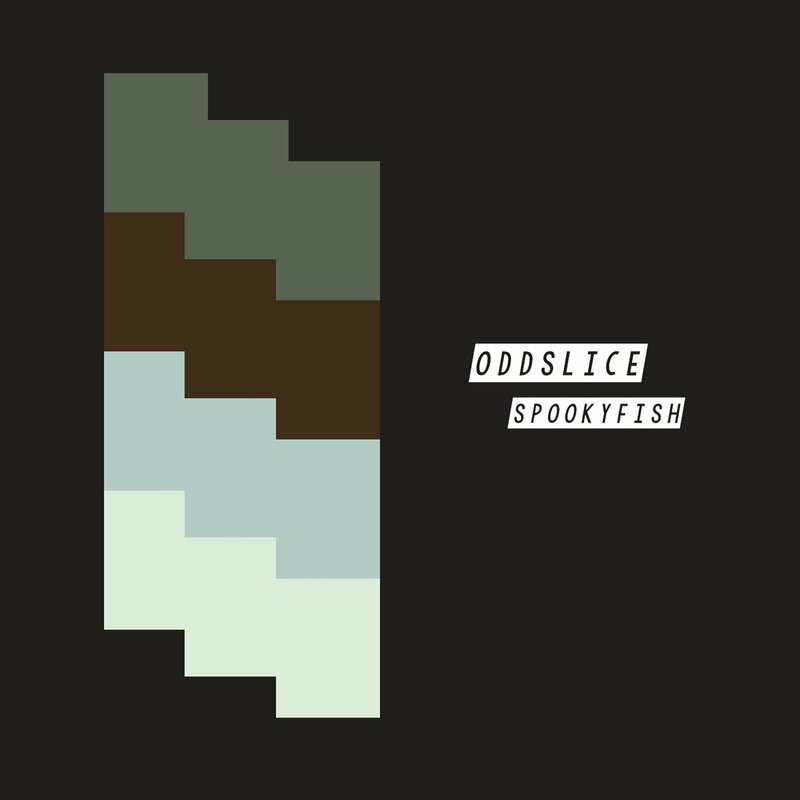 Toronto’s Spookyfish offers up an interesting Oddslice of noise pie on her new EP. The album is a stark soundscape, with most of the room being taken up by a thin air, a vacuum. Everything about the record is muted and alien. It’s got the sound of 2016 at the heart of it. Haunting keys and synths are joined by stranger clicks and whirrings. Part campfire, part insect tick, I was never really sure what was being prodded at in the periphery of Oddslice. That makes for good listening, I’ll tell ya. Things move quickly on parts of the EP — most notably on the vocal-enriched “The Seamstress ft. Taya Beattie” — but generally, these recordings are about effects experienced while the music moves apart. I think you could get through a good book or two while cruising along to this EP. Oddslice is just as you’d imagine from the title: not the whole picture, a tiny piece, through a glass darkly seen. Give it a go!